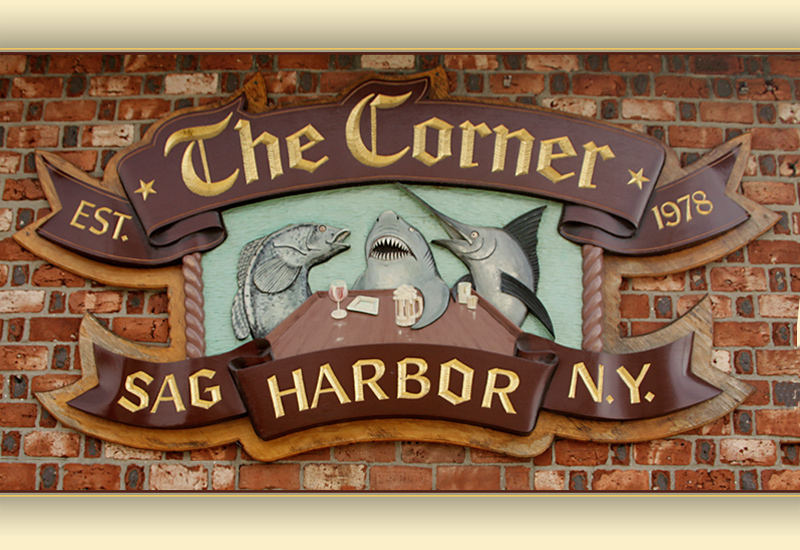 The Corner Bar in Sag Harbor, New York is a friendly eatery serving burgers, sandwiches, local seafood and more. Happy Hour at the bar from 4-6PM every Monday through Friday! Visit Our Friendly Eatery - The Corner Bar & Restaurant! 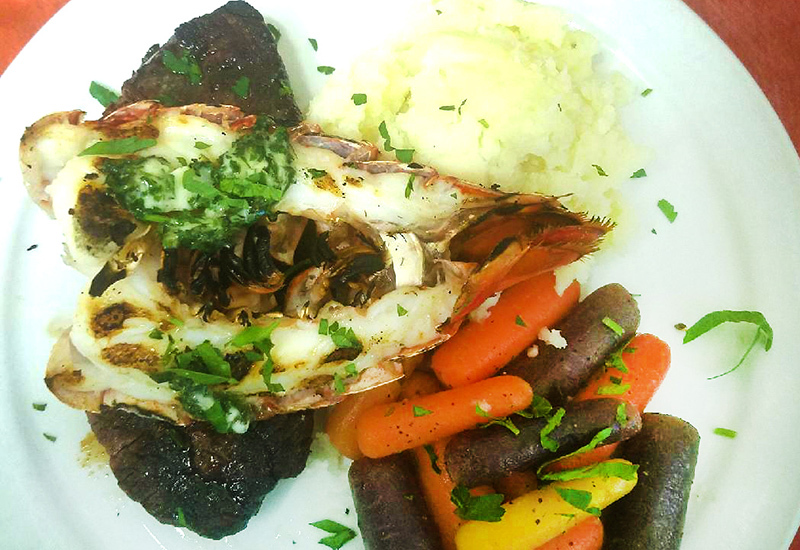 Enjoy great comfort food with a view of Long Wharf and Main Street Sag Harbor. Relaxed place to eat, friendly service. Good food, reasonable prices. 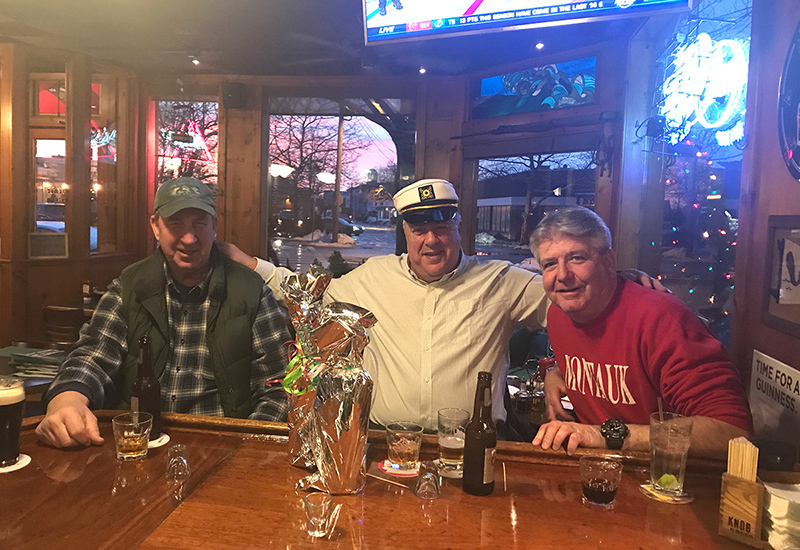 - Caroline C.
"One of the mainstays of Sag Harbor, and their burgers are awesome." - Drew M.